Sanjay Dutt has been released from jail in the western Indian city of Pune. The 56-year-old Bollywood star was sentenced for firearms offences linked to the 1993 Mumbai blasts which killed 257 people and injured 713. Sanjay Dutt was convicted of buying firearms from the bombers but said the weapons were necessary in order to defend his family during Hindu-Muslim rioting. He was moved to the Pune jail in 2013 to finish his five-year jail term. 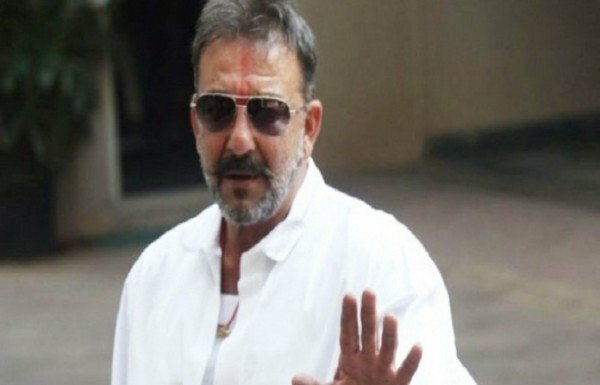 Sanjay Dutt was recently granted a remission of 144 days on the basis of good behavior and activities like running a radio program. “His remission was worked out in compliance with jail rules and he was treated like any other convict,” the chief of Pune Yerwada Jail Superintendent UT Pawar told the Press Trust of India news agency. Sanjay Dutt kissed the ground as he walked out of the prison on February 25 and was driven to the airport on his way to Mumbai, where he lives. “I am out here because of their [fans’] support. There is no easy walk to freedom, my friends,” he was quoted as telling reporters by the AFP news agency. One of Bollywood’s most bankable stars, Sanjay Dutt is hugely popular for his role as a lovable gangster in the Munnabhai movies. He has also dabbled in politics. The son of a Hindu father and a Muslim mother, Sanjay Dutt said he had bought the firearms to protect his family during the 1993 Mumbai Hindu-Muslim riots, which followed the destruction of the Babri mosque by Hindu zealots in the northern town of Ayodhya. Sanjay Dutt, the most high-profile among the convicts, was originally charged with five offences, including criminal conspiracy and possession of illegal weapons. In March 2013, India’s Supreme Court upheld Sanjay Dutt’s conviction, but reduced his sentence from the earlier six years to five.